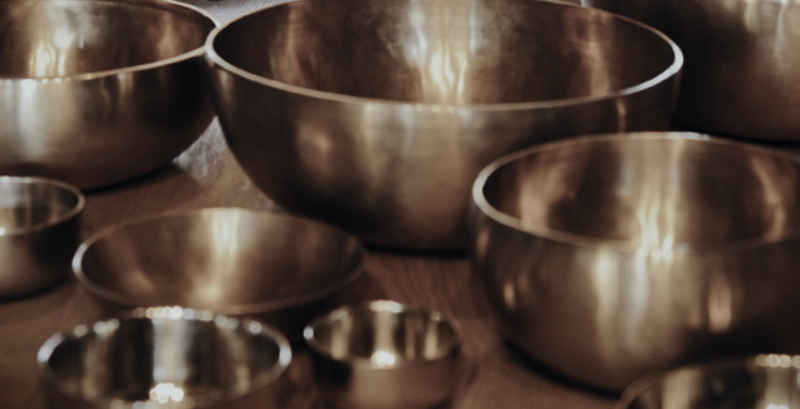 in a concentrated and relaxing atmosphere of the sounds of Tibetan bowls and gongs. concentrated on themselves, with their eyes closed. of the Himalayas region and have a highly positive influence on body and mind. nervous tension, as well as enhance self-awareness. Sessions are conducted by Jakub Leonowicz – a certified therapist and musician.